Parking: Are You Dangerous and Selfish? While vehicle use in a built up area is always a thorny issue, especially around schools with their high numbers of pedestrians, it is always sad to report that there is evidence that people connected with our school are being dangerous and selfish in their use of local roads. 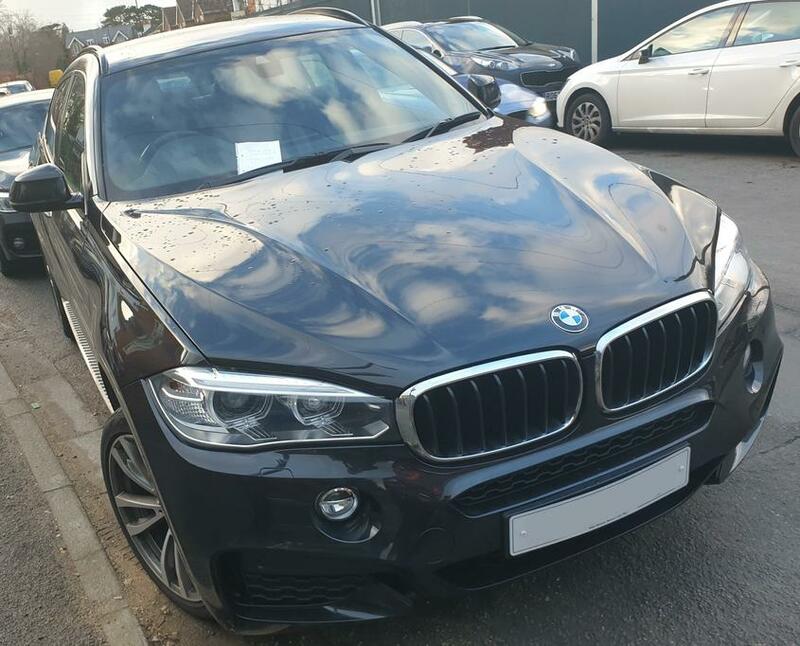 Reports of inconsiderate parking and abusive attitudes have risen steeply recently. 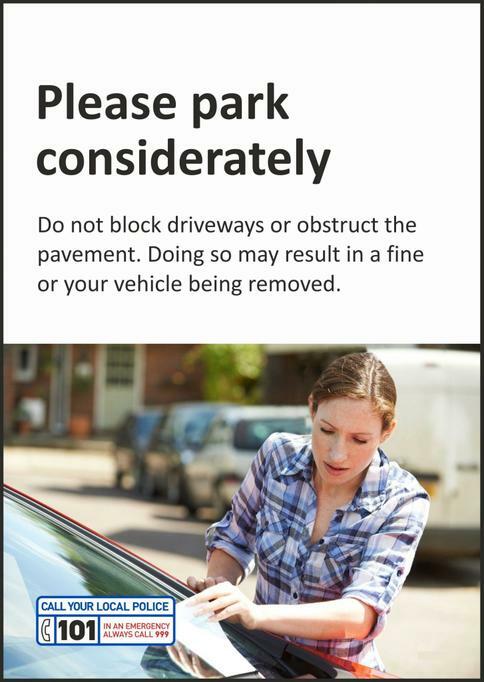 Not only are drivers inconveniencing local residents (one person - see accompanying pictures - parked across a neighbour's driveway, completely blocking it, for 30 minutes this week), their thoughtlessness could result in the injury or death of a child. So, in the true spirit of Loving All Our Neighbours, my appeal is that all grown-ups in the wider school community, through their own actions, can show our children how to be the thoughtful, considerate and selfless individuals we hope they will grow up to become.